367-3505 and sign-up at time of check-in. 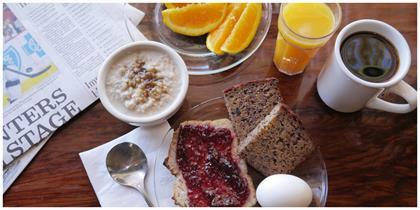 breads, hard boiled eggs, oat and barley porridge, fresh fruit, fair trade organic coffee, tea and juice. Enjoy this hearty and healthy morning food selection daily from 7:00am to 10:00am. Indians who lived here, the pond and garden are all part of the story. Click here for full details. 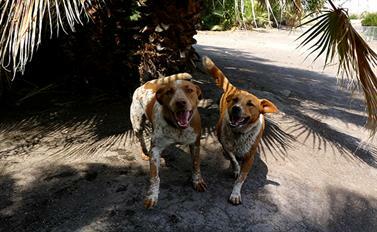 We understand pets are an important part of your family, and we welcome them to our Inn. our pool let us help you unwind with a 60 or 90 minute massage in the comfort of your room. advance call us at (760) 367-3505. Books, board games, cards, horse shoes - all available for guests to borrow from our lending library. 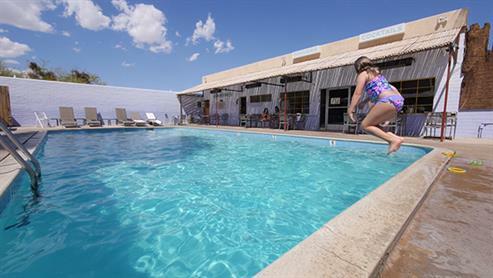 in compliance with the ADA Standards for Accessible Design so all guests are able to go swimming. 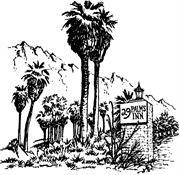 All rooms at the 29 Palms Inn are smoke free! and garden are all part of the story. Click here for full details. 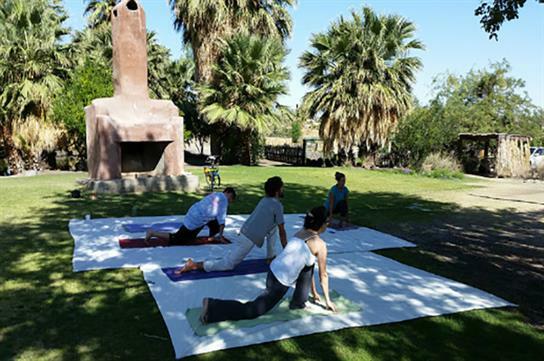 of the oasis to experience firsthand its geology and natural history. part of the story. Click here for full details. story. Click here for full details. instructors encourage everyone to try it, regardless of experience level. (760) 367-3505 and sign-up at time of check-in. *Dates and times may vary depending on the weather. sign-up at time of check-in. to schedule your appointment in advance call us at (760) 367-3505.
with a 60 or 90 minute massage in the comfort of your room. appointment in advance call us at (760) 367-3505.
are able to go swimming. the central area of the property, around the pool and restaurant. the library specifically for guest access. restaurant staff by 9pm the night before, either in person or over the phone. as early at 7:15am. Vegetarian options are available. night before, either in person or over the phone. family, and we welcome them to our Inn. Room and also West End Cottage. borrow from our lending library. for guests to borrow from our lending library.